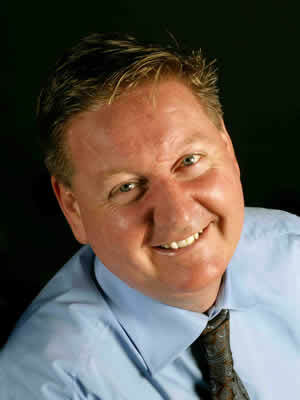 Bernard Purcell has been in media production, in its many facets, for well over 30 years. Trained at the University of Technology, Sydney in Communications and The Australian Film Television and Radio School in Producing, Bernard has abundant theoretical knowledge and practical skills that he brings to every production. During his career, he has seen many changes in the way that media has been produced and disseminated. Today, it is all about digital production and online delivery – a great leap forward from VHS tapes and CD delivery. The same can be said for production; with extremely brilliant camera and sound technologies, plus amazing post-production programs, great productions can be made possible on smaller budgets. Filmmaking, however, is more than technologies. It is a people process as well. This is where Bernard excels. He is always professional, yet relaxed, in meetings and on set – making the most of every performance behind, and in front of, the camera. Be it private or government entities; his greatest asset lies in delivering the brief, on time and on budget.